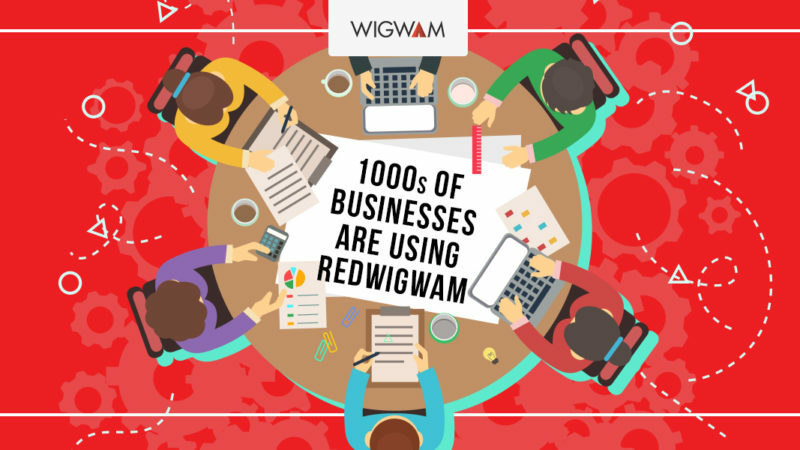 Taster Session: Find out more about RedWigWam! RedWigWam would love to tell you a bit more about how they’re revolutionising the temporary job market – and what they can offer, for workers, businesses and maybe even you!Co-founder and CEO Lorna Davidson will talk to you through how RedWigWam have recruited over 72,000 workers across the UK over the last 3 years – and how they’ve helped them find flexible work in all sorts of industries. You’ll get to chat to other members of the team, ask lots of questions – and of course enjoy a sandwich or two! So please join from 12:00noon until 14:00pm on 25th January in The Shed, Baltic Creative, 49 Jamaica Street. If you’re interested, please RSVP to [email protected].